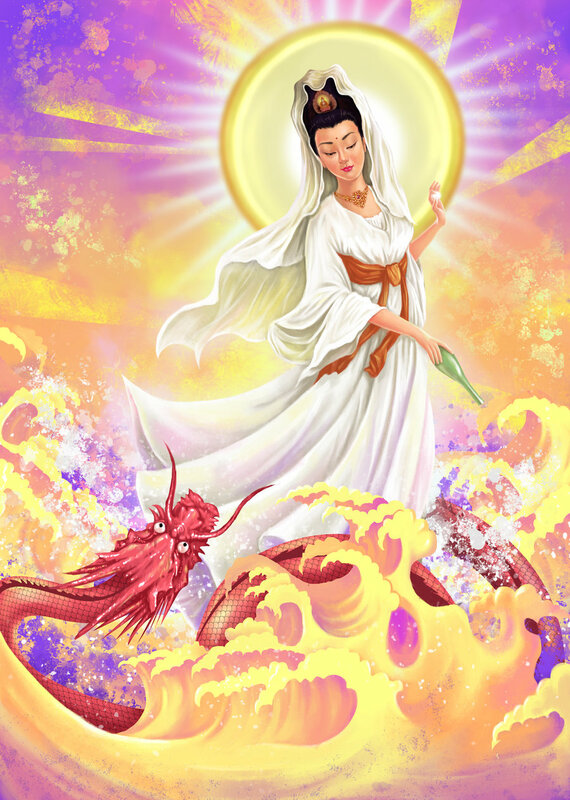 Beloved children, I am your mother Kuan Yin, Goddess of mercy and forgiveness, of opportunity, of regeneration and of balance. I act through the yellow-violet flames, bringing the transmutation to reach the balance through forgiveness. I wrap everyone in the flame that purifies and liberates, for it transmutes all the lower aspects of the experience of life on earth, and raises it to the level of balance and wisdom. I bring to you, dear children, the formula for attaining forgiveness and the release of the pains that you have been carrying, as consequences of experiences lived in the same incarnation. 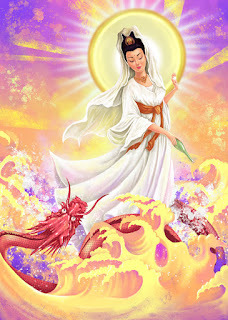 Acting with the violet and golden flame united in one, they can transmute and release, in balance, all the guarded aspects that prevent them from reaching a new level of evolution, toward their real purpose and mission on this planet. As you work with forgiveness, elevate in thought the vision of that experience you carry as a reminder of something that caused you the feeling of hurt and that led you to that closure, which does not allow the release of that aspect. Raise this thought to your mind and then illuminate it with violet light. Through this enlightenment, dear children, you will bring purification, the transmutation of the energetic thread that unites you to experience, which was the cause of the imbalance. You may, for a moment, think that such an experiment did not cause imbalance, children. But it always causes imbalance when we keep in our registry something that we can not release. 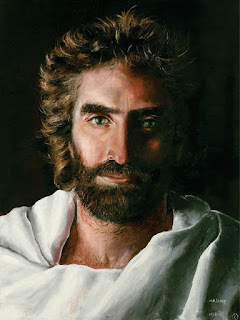 When we allow ourselves to be touched and offended by the situations experienced in the incarnation, we keep and do not forgive. We can not go forward and the situations do not unfold, so that they can conclude certain experiences that are still inserted. Thus, they continue to carry these situations that do not bring full happiness and lead them with sadness and hope, that one day, they will be freed from them and from that life that they are inserted. This is what makes all of you children bet on gambling and dazzle with thoughts created on the mental plane of what life would be like when you could free yourself from those experiences through money. But they deceive, my children, into thinking that any money would free them from experiences they can not forgive. They will remain with you until you evolve from them into a new level of understanding and forgiveness. From the moment you release the situations that are trapped by sorrows, which may even be by yourselves, children, you begin a new phase, where you can see how life begins to flow with lightness and naturalness. They remain inserted in their realities, with the same routines and people, but no longer resonate with the hurt. They allow the release of aspects, which made them think they were sad experiences. Each experience of pain, children, where you allow yourself to be hurt by yourself or other people who cause your suffering, you grow, become wiser. The right attitude so that you can open the free flow of the energy of forgiveness and liberation is gratitude. Gratitude, beloved ones, makes you look at those people and situations that caused the hurt, and bless them, realizing how much they have contributed to making you who you are today. The people involved were no more than volunteers in the difficult task of contributing to their elevation. They were present at important times in their lives, to show you how strong and able you are to overcome any adversities. They contributed to the construction of their inner master. They have freed you from the need for external affection, from the need for recognition. And they have brought to you the remembrance of how light you are and can seek that light within yourself. So are all the experiences, children, all the people and situations that hold within you with a sense of hurt, are transforming agents of your life. Volunteers dedicated to the work of building a new master, which is what you happen to become today, recognizing that aspect in yourself. That it was always there, but you never gave the opportunity for it to manifest, for it continued to feed feelings of hurt and sadness about the experiences that were gone. The present shows you your inner mastery. The one that was hidden through experiences of pain, but which were necessary for the release of its inner purity. Today you are masters of yourself, tomorrow you will be the masters who will contribute to the elevation, purification and balance of so many others who will go through the same process, and you will then be prepared to act as important pieces in the story of another Soul, Will release to the mastery itself.